50|50 Show Private Preview, Friday, Aug 31, 6–8 pm, is SOLD OUT. 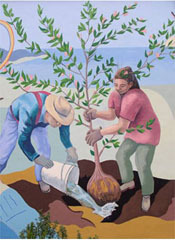 The show will be open to the general public, 8-9:30 pm. 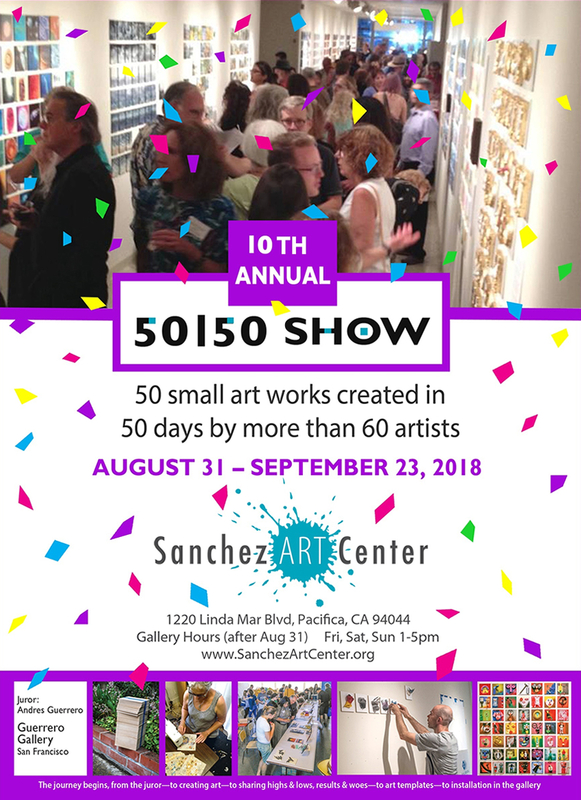 Click here to view the 50|50 Show artist roster. Click to access our secure donation site.